Apple has created the OS of Mac to be intuitive and user-friendly. 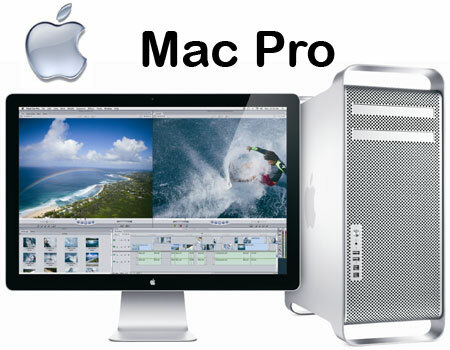 If you are using the computer for first time then the Mac computers are easy and more powerful to use. The toolbar present at the side or bottom of your desktop is referred as dock. It consists of more important tools and links that allow you to use your Mac computer. The dock shows the files and programs by visual representation. For example, the icon of the trash displays as a garbage can, and the calendar seems like a desk calendar. To hold the applications that you are using regularly in dock you can customize it according to that. The OS of Mac in the dock also provides some default icons such as safari, iTunes, address book and mail, among others. When you are make use of an application, then its icon with a blue color glow around it become visible in the dock. When you finish the application, its icon becomes invisible from the dock. For switching the active applications back and forth, the dock icons can be used. The icons are also used to find the minimized programs. The windows search and explorer in Mac equivalent is the finder, all turn over into one. The finder is self-explanatory. The finder window consists of a directory tree in left column and the windowpane at the right side displays the information of the chosen directory. To view the information of the folders just double click on it. To come back out of a directory or folder just press the back button. For selecting and browsing an application you can utilize the applications folder. The search field present at the corner upper- right of the window is used to find the place of the stored files. It provides the list containing matching results. The menu bar present at the screen top is used as a key to interact with more applications. The menu bar consists of various application functions under different headings. When the text of menu bar is in black color, you can choose it and carry out those functions. When the text is in gray color then this implies that those functions are not available currently. According to the application you are using, the menu bar varies. For an application or for a given window the close command is represented by red button at the corner upper-left. While the button in yellow color denotes minimize. For quitting an application you can also use the Q button and the apple button on your keyboard.